A new poll shows incumbent Sen. Ron Johnson (R.. Wis.) leading his Democratic opponent former Sen. Russ Feingold by five points in Wisconsin. 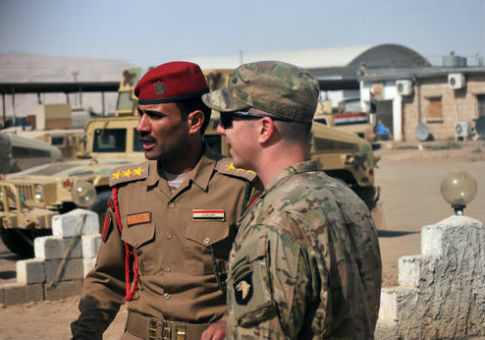 Members of the coalition fighting the Islamic State suggested to a leading U.S. lawmaker that they don’t believe the United States has demonstrated enough leadership in combating the terror group. 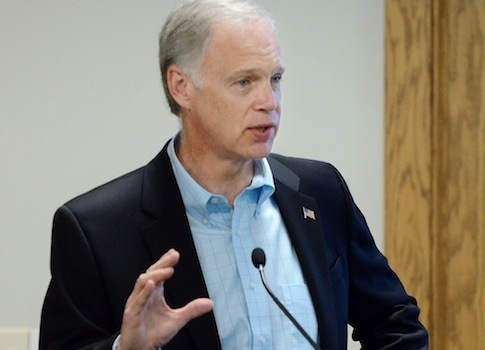 Sen. Ron Johnson’s (R., Wis.) campaign released a new advertisement on Tuesday likening his Democratic opponent Russ Feingold’s refusal to release email correspondence during his tenure at the State Department to Hillary Clinton’s email scandal. 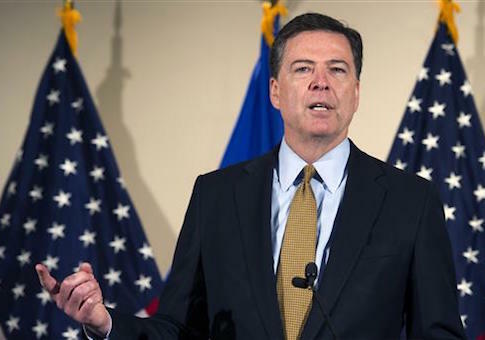 FBI Director, Homeland Chief: Lone Wolf Terrorist Attacks Growing Threat in U.S.
FBI Director James Comey warned Congress on Tuesday that homegrown terrorist attacks are an increasing threat to the United States, particularly as the Islamic State continues to lose territory in Iraq and Syria. 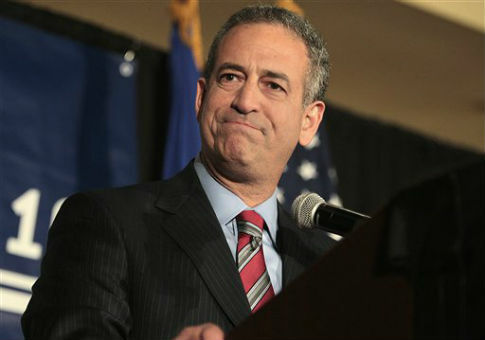 Wisconsin Democratic Senate candidate Russ Feingold has for months attempted to make college affordability a central issue in his race against Sen. Ron Johnson (R.) despite pocketing nearly half a million dollars in salaries and honorariums from higher education institutions after losing his Senate seat in 2010. 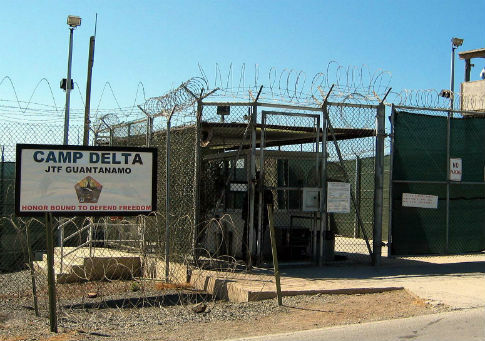 Twelve detainees released from Guantanamo Bay, Cuba, have attacked U.S. and allied forces serving in Afghanistan, resulting in American casualties that left one civilian dead, according to reports this week. 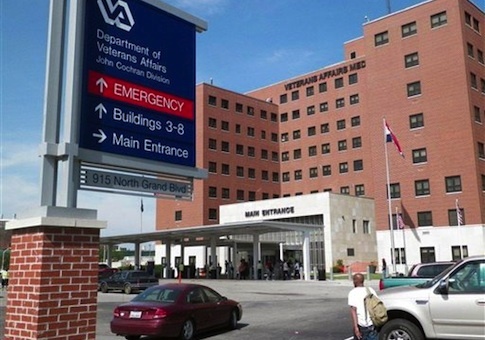 The Department of Veterans Affairs office of inspector general systemically failed to review a Wisconsin VA medical center’s lax authorization of prescription drugs, according to a U.S. Senate report released Tuesday. 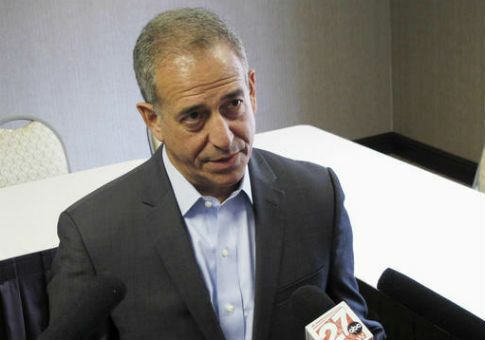 Vendors on the campaign payroll of Russ Feingold, the former Democratic senator from Wisconsin who is running again in an attempt to unseat Sen. Ron Johnson (R., Wis.), paid the political action committee launched by Feingold nearly $50,000 after the PAC had claimed it ceased its operations.